The children in Class 1 had a St David's Day themed Science lesson yesterday as they learnt about flowers. 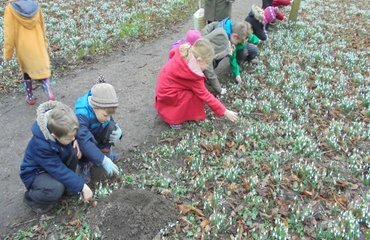 The children used their skills of observation and learnt about the different parts of a flower . They also carried out an experiment to help them understand how flowers take up water to keep them alive. The children developed their scientific vocabulary and learnt how to look carefully. 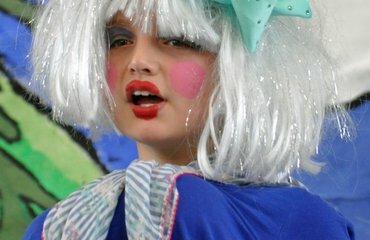 All of the children in school spent the week taking part in a rage of activities that promoted remembrance and respect. 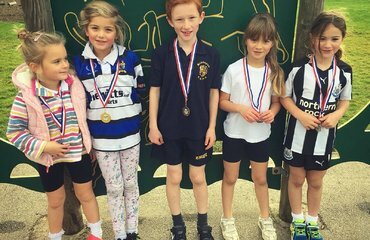 The Children in Key stage 1 took part in a Cross Country Competition. The results were incredible for such a small school. With a first, a second, and three thirds. Well done Burton Agnes. We had an excellent week finding out about all things scientific. It inspired us to think about science in the world around us. Many thanks to everyone who came in to share their science knowledge with us.